How can we make incident command as simple and effective as possible? 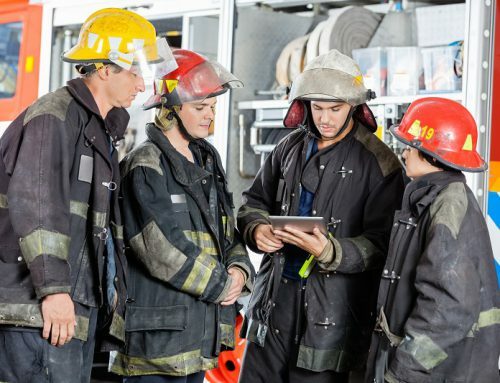 While many incident commanders are still using whiteboards, pen and paper, or binders to handle emergencies, there are many ways that modern public safety technology can help commanders perform their duties as safely and effectively as possible. 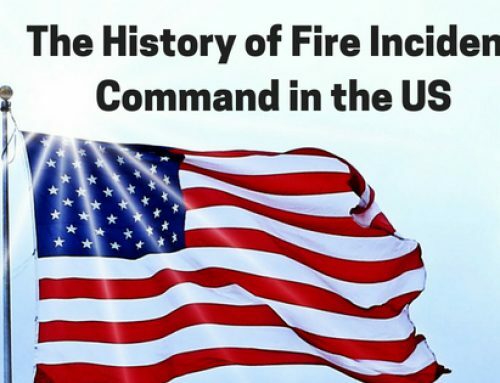 Learn how Adashi’s incident command technology boosts the way that fire commanders can connect with their teams, share tactical information, assign resources, perform risk analysis, and more. See the infographic below for more information. Incident command is critical in helping the fire service maintain control of the situation during the worst emergencies. 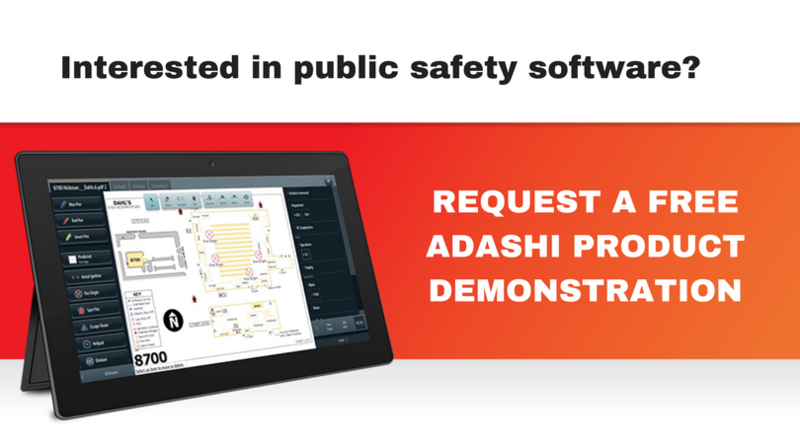 Learn how Adashi’s technology can help incident commanders manage incidents efficiently, effectively, and safely to prevent loss of life. Adashi’s technology works regardless of a cellular or wireless connection. Data is stored locally on the device so that commanders can access mission-critical information at anytime, no matter what. and group or sectoralise as needed. Get guidance on what needs to be accomplished specific to the incident at hand. 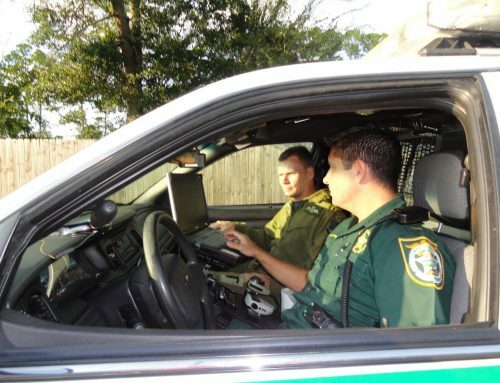 Commanders can upload custom checklists, benchmarks, standard operating guidelines, local response plans, and other critical data directly into their incident command device. Use these documents to keep track of what’s going on and mark activities as they are completed. Access multiple map views including Esri and HERE data to have knowledge on exactly what the incident scene looks like – even at night – for a complete view of the situation you’re dealing with. Commanders can also see the location of arriving units via precise built-in Automatic Vehicle Location (AVL) tracking. Every activity is time-stamped and recorded in the log, creating a electronic paper trail. Gain increased administrative efficiency and productivity through automatic integration with records management systems. Use the electronic tactical worksheet to develop a detailed Incident Action Plan. In an instant, commanders can define cordon zones, mark staging areas, and set boundaries, all before you even arrive at the scene. Start planning your incident management strategy as soon as the incident comes through via dispatch. Receive to-the-minute information directly from dispatch/the control room. This allows commanders to identify new hazards and perform dynamic risk assessment. They gain real-time data as the incident changes or progresses, allowing for precise analytical risk assessment. Commanders can use this information to put necessary safety control measures in place based on access to the maximum amount of information. Annotated maps, pre-plans, and photos help commanders share important info with their command teams. Tell resources exactly where to go and easily note hydrants, hazards, entrances/exits, and other points of interest. 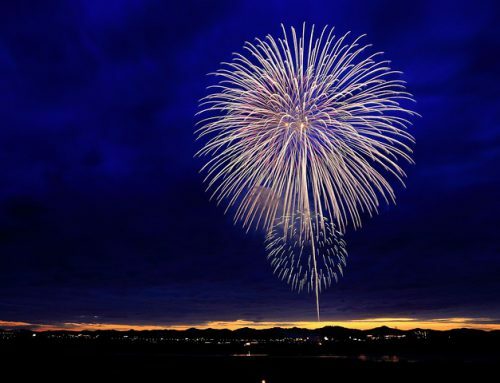 Information is shared with all connected units instantaneously. the tools to maintain critical span of control at each level and group or sectoralise as needed. Receive to-the-minute information directly from the control room. This allows commanders to identify new hazards and perform dynamic risk assessment. 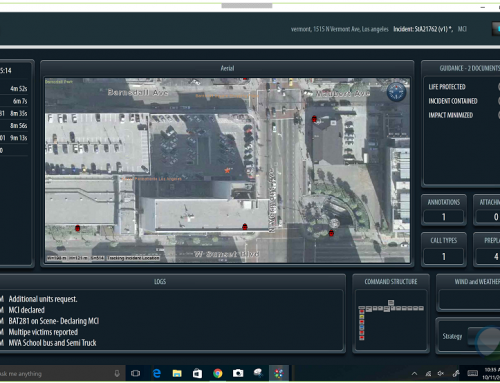 They gain real-time data as the incident changes or progresses, allowing for precise analytical risk assessment. Commanders can use this information to put necessary safety control measures in place based on access to the maximum amount of information. Fire departments can use technology to enable informed decision-making and increase efficiency in their incident command strategies. 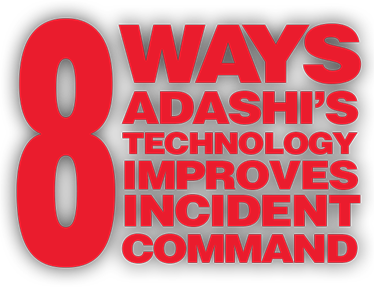 For more information on Adashi’s incident command technology, visit http://www.adashisystems.com/incident-command-software/. While many commanders are reluctant to adopt new incident command strategies, there are many ways in which public safety technology can help commanders better manage their resources and save lives.